Daily Slideshow: Old is new again for the 'drag-tastic' 2018 Breakout. For those not in the know, the FXSB is now the FXBR. For those with the flashcard version, the Softail Breakout got a complete redesign for 2018. While the letter designation may have changed, the Breakout's punchy, drag-race-inspired attitude hits harder than ever before. 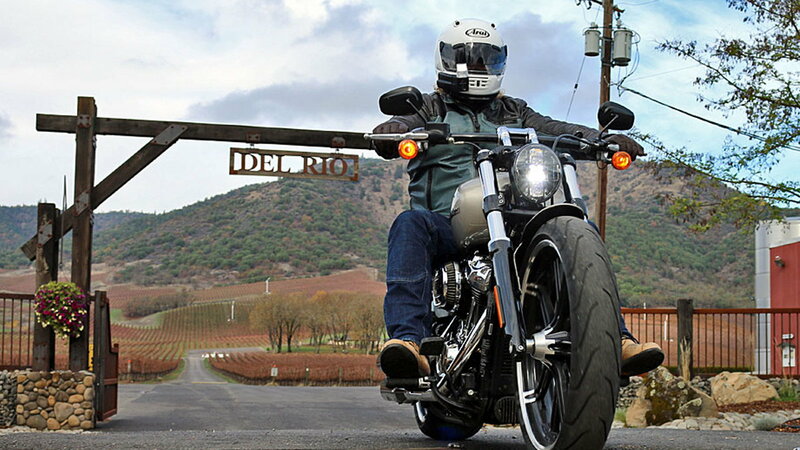 Back in 2013, Styling Manager Kirk Rasmussen and Designer Ben McGinley set out to build a 'muscular' Softail. The result was a 'slammed' machine directly pulled from Rasmussen's psyche, influenced by trips to the Bonneville Salt Flats International Speedway while growing up in his hometown of Magna, Utah. 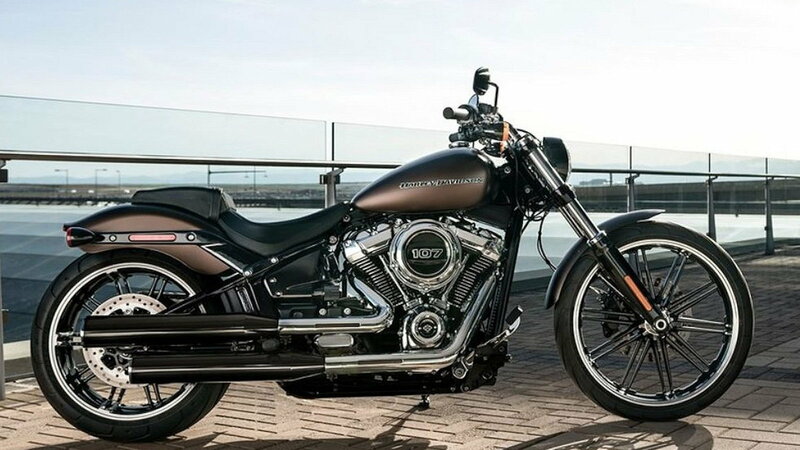 Cosmetic makeover aside, the Breakout gets the new Milwaukee-Eight engine stuffed into the redesigned Softail chassis. Available in either 107 or 114 cubic inches, the smooth running, counter-balanced Mil-8 treats riders to over one-hundred foot-pounds of seat-pinning torque. Introduced in 2017, the Mil-8 returns to the simpler single cam setup historically used on most other Big Twins. The Milwaukee-Eight engine might be the center of attention, but the new Softail chassis is the real star. 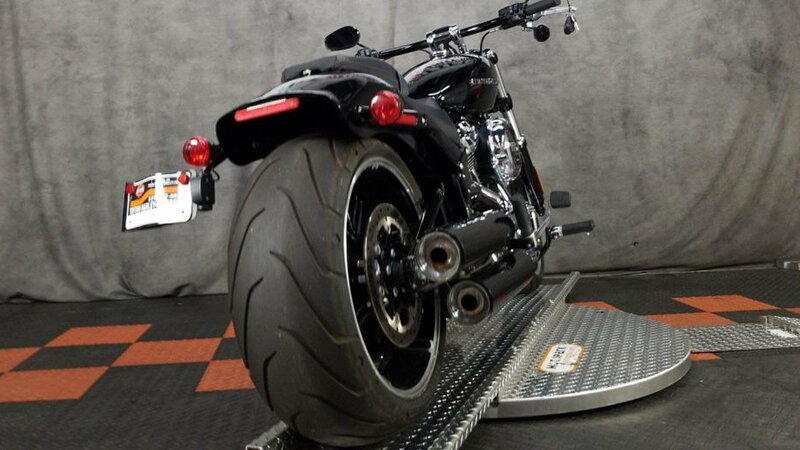 The previous Softail frame featured two horizontally-mounted shocks that expanded rather than compressed. The new, stiffer Softail frame has a single adjustable coil-over monoshock mounted below the seat that uses conventional rebound suspension. 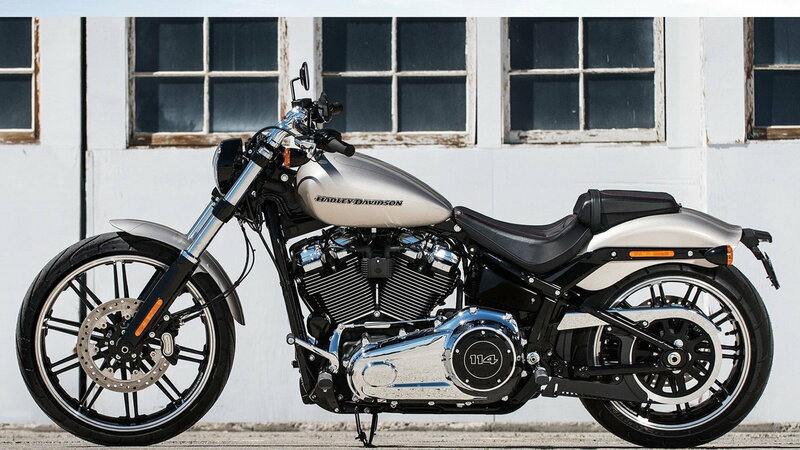 An improvement over the old setup, the new Softail frame still retains its classic 'hardtail' appearance. With a long and low stance paired with Bobber styling, the Breakout has been a top-seller for Harley-Davidson since its release in 2013. Improving on the sleek look, the 2018 Breakout gets even more minimal, along with a few updated components. Immediately noticeable is the lack of a round analog speedometer, and the smaller, reshaped 3.5-gallon tank. The characteristic Gasser-style wheels have been retained, but now have double cast spokes. The Breakout's instrumentation is now digital. 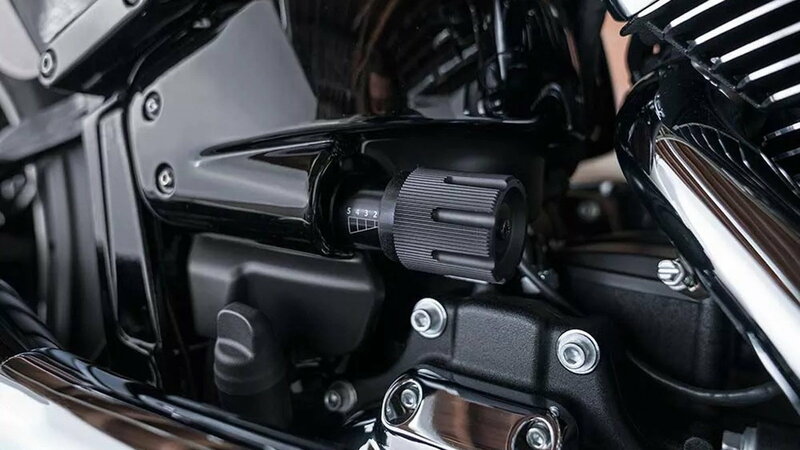 Keeping the handlebars tidy, the gauge is a neat all-in-one information package integrated with the handlebar-riser cap. 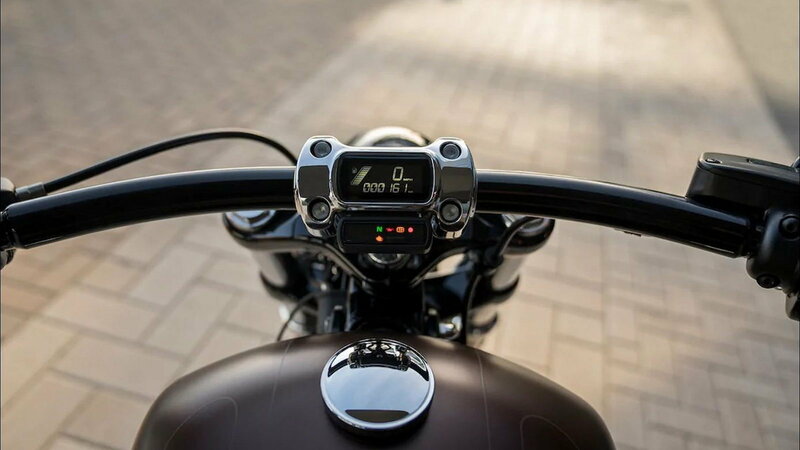 The digitized gauge displays speed, gear, and fuel level all at a glance, with odometer, trip, and time, toggled through the handlebar controls. A fly-out screen below the gauge displays the usual turn signal, neutral, ABS, and engine oil warning indicators. The updated Breakout is a rider-focused machine. Despite the wide rear tire, lean angle has been bumped up, and the stiffer frame translates to quicker side-to-side transitions. 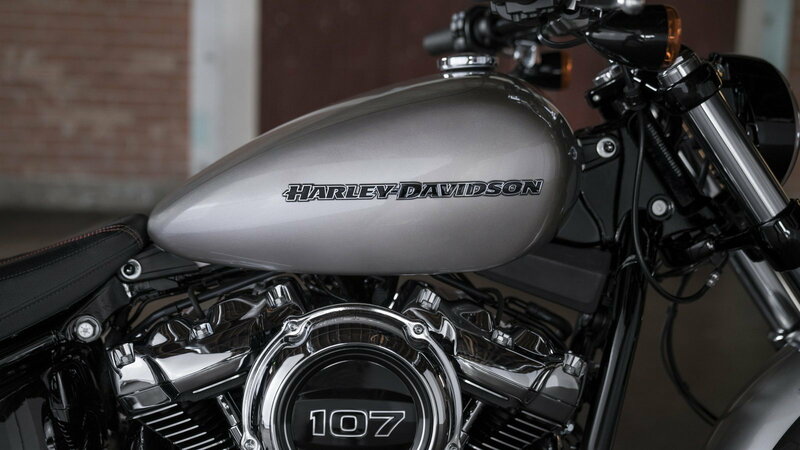 Sporting the Livewire headlight out front, the Breakout might be an indicator of things to come, but for now it shows Harley-Davidson is paying attention to their brutish bestseller by matching attitude with performance. Photo courtesy of American Iron Magazine. 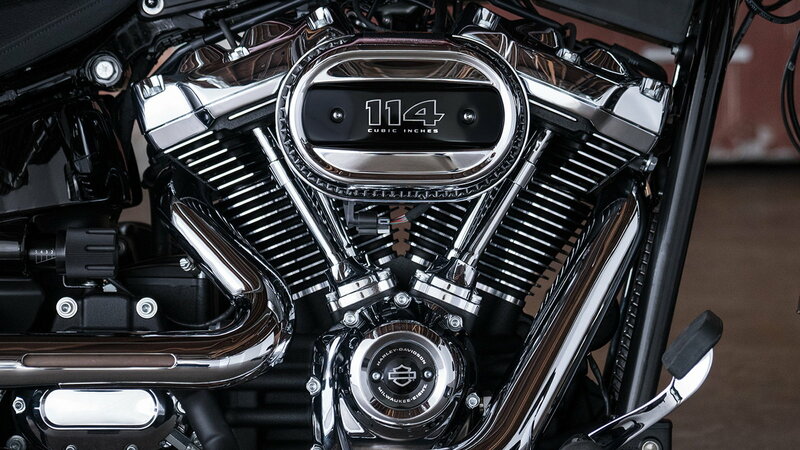 >>Join the conversation about the FXBR Softail Breakout right here in HDForums.